Monica is performing the critical role of President to manage and provide leadership for the Board of Directors, leading the creation of a board plan, and keeping the organization focused on achieving the vision. She has a BS in Biology from University of New Hampshire and a MS in Biology from San Diego State University. She is a Marine Mammal Biologist at the Naval Undersea Warfare Center. Ian as the 2nd term Treasurer is leading the finance efforts to achieve long term fiscal solvency and to develop an endowment. He has an EEE degree from the Royal Navy (UK) and received a commendation from the UK’s Royal Society for the Prevention of Cruelty to Animals (RSPCA) when he helped set up and run an oiled bird rescue and rehabilitation center in Saudi Arabia during the Gulf War. 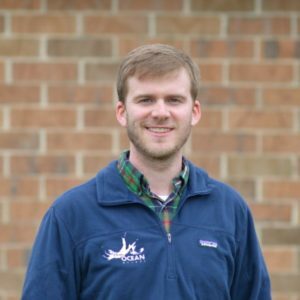 Ian is a program manager at Sonos Inc.
Jon joined the Board of Directors in 2017 and is involved with programming, marine debris analytics, and event planning. He has a Bachelor of Science in business management from Bentley University. Jon lives in Newport and is a licensing royalties analyst/accountant in the Corporate Royalty department at Hasbro Toy Company. Kara joined the Board of Directors in 2017 and is involved with marketing, communications, and event planning. She has a bachelor’s degree in public relations with a minor in writing from Susquehanna University. Kara lives in Newport and is the public relations & social media director for 6 Square Design and Communications and is also a freelance writer. Barbara joined the Board of Directors in 2017 and is involved with office administration, finance, and event planning. 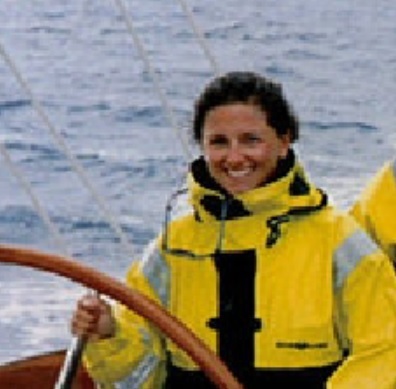 She has a degree in accounting from Roger Williams University. 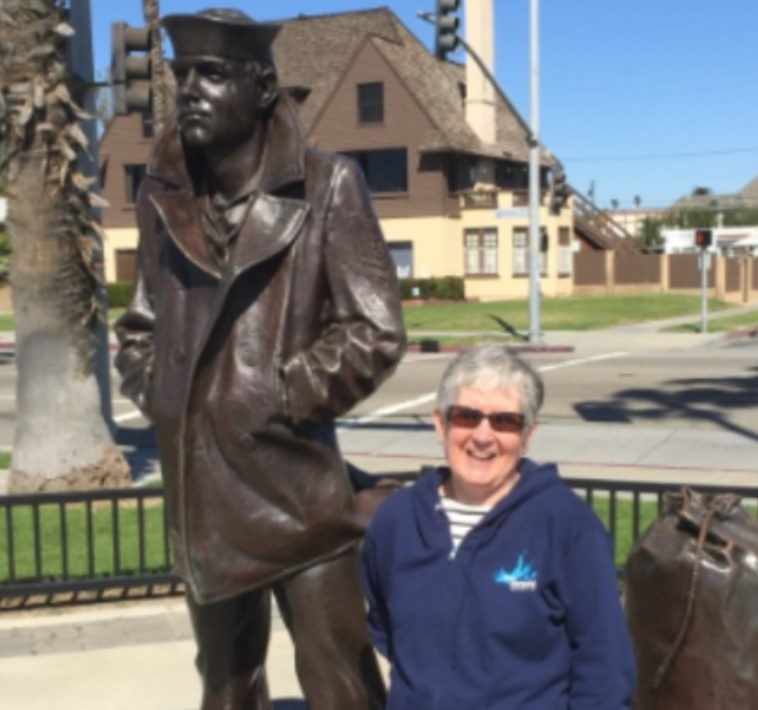 Barbara lives in Newport and spent 25 years as Assistant Treasurer at Starkweather & Shepley Insurance Inc. Now retired, she is enjoying sailing in Narragansett Bay and the sunsets of Aquidneck Island. 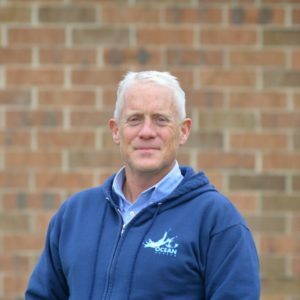 Dave is the Co-Founder of Clean Ocean Access in 2006 and as executive director since 2014 he is working on transforming the organization into a sustainable non-profit such that the mission lasts forever. He holds a Bachelor of Science and Master of Science in applied mathematics from the Florida Institute of Technology with a concentration in atmospheric science and physical oceanography. 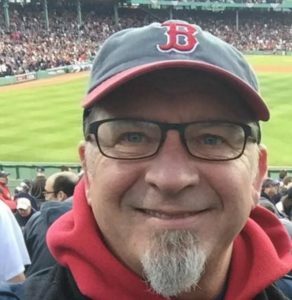 Before this journey, Dave had a career in information technology as an enterprise architect at Hasbro Toy Company. Eva joined the team as an intern in 2015 working on watershed reporting and advanced our education activities in 2016. As the program manager, she is responsible for program planning, volunteer management, and reporting. Eva has a Bachelor of Science degree in Biology from Hobart and William Smith Colleges, and is currently working on her master’s degree in marine affairs at the University of Rhode Island. Jessica joined the team in 2018 and has a Bachelor of Science in biology and environmental science from Holy Cross in Massachusetts with five years of experience in marine science outreach and environmental action. 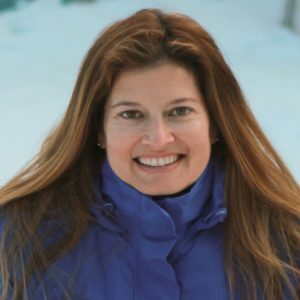 She is responsible for all core programming activities including marine debris removal and prevention, water quality monitoring, shoreline access protection, education and outreach, and advancing the back office operational excellence for all Clean Ocean Access initiatives. Max joined the team in 2017 as an environmental science intern focusing on Marina Trash Skimmer data collection and research. As the marine debris specialist, he expands marina trash skimmer technology in Southeast New England by leveraging relationships with residents and local, state and federal officials. 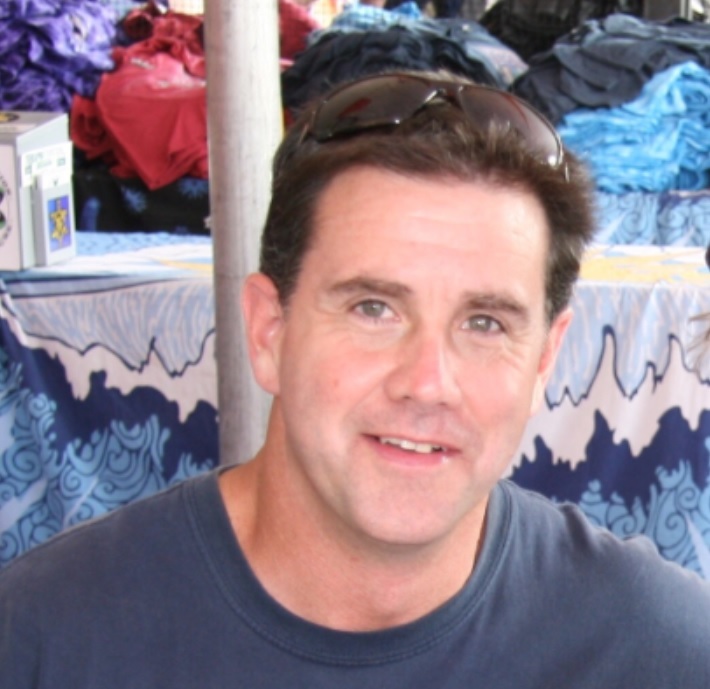 He is responsible for maintaining and operating four marina trash skimmers located on Aquidneck Island. 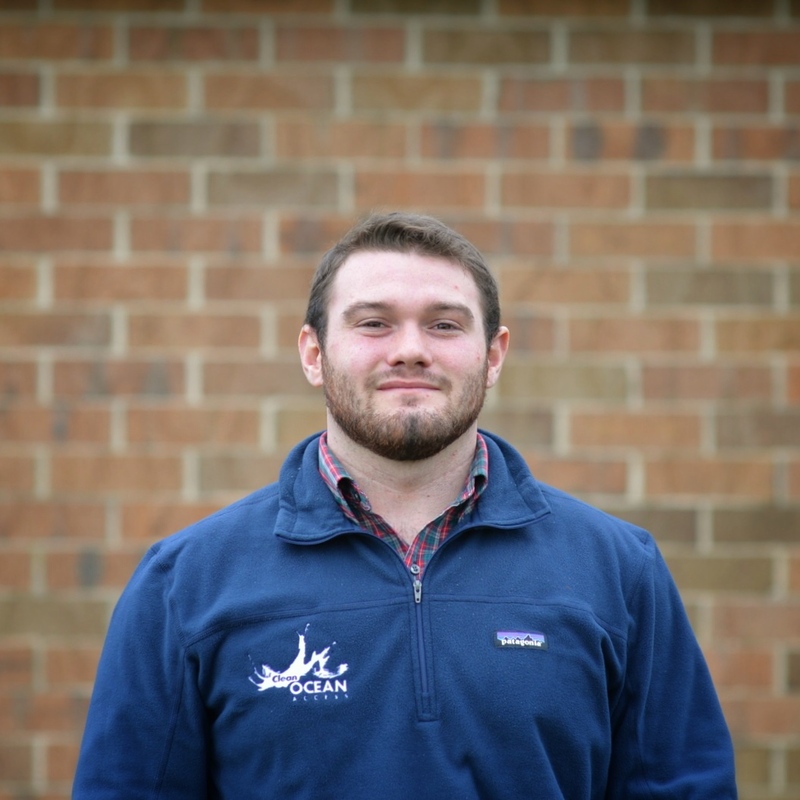 Max has a Bachelor of Science in marine biology with a minor in sustainability studies from Roger Williams University. Sabrina joined the team in 2018 working on “Research needs for Marine Beaches” grant project that aims to advance the understanding of bacteria at high recreational use beaches in Rhode Island to improve public health and provide a model for future other locations in the Narragansett Bay watershed. 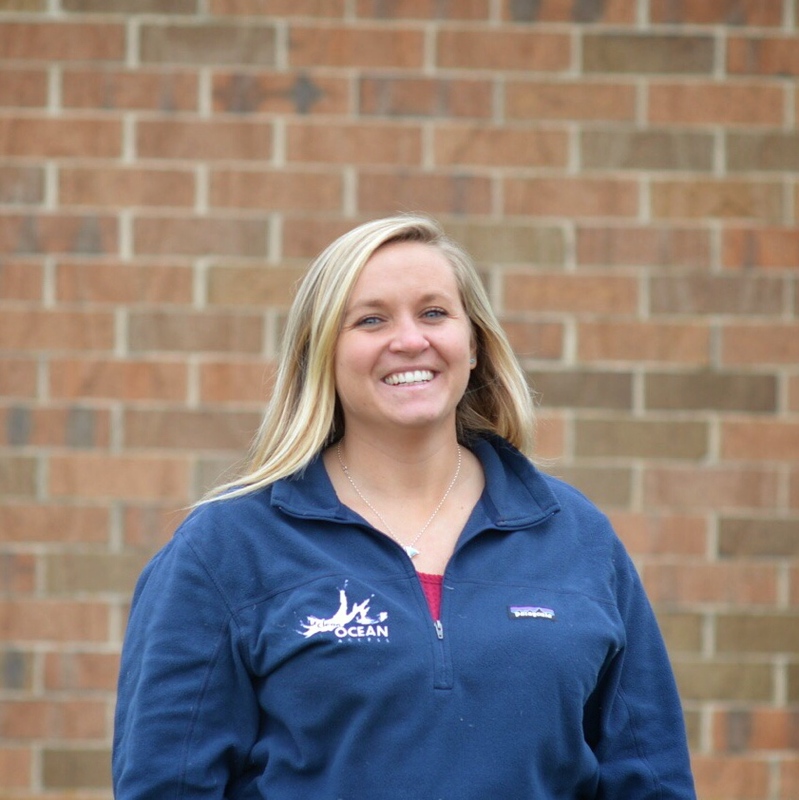 Sabrina has a Bachelor of Science degree in Applied Mathematics and Secondary Education from the University of Rhode Island, and is currently working on her master’s degree in Marine Affairs at the University of Rhode Island. 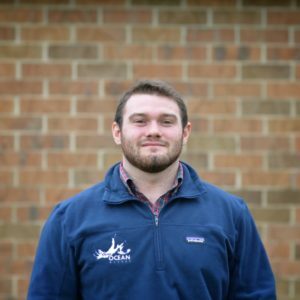 Garrett joined the Clean Ocean Access team in 2018 as a development coordinator bringing 2 years of experience in the renewable energy industry and over five years of experience in business development. Garrett is responsible for maintaining an accurate database for the organization as well as donor, fundraising, and event management. He received his Bachelors in international relations and a minor in sustainability studies from Roger Williams University in 2016. 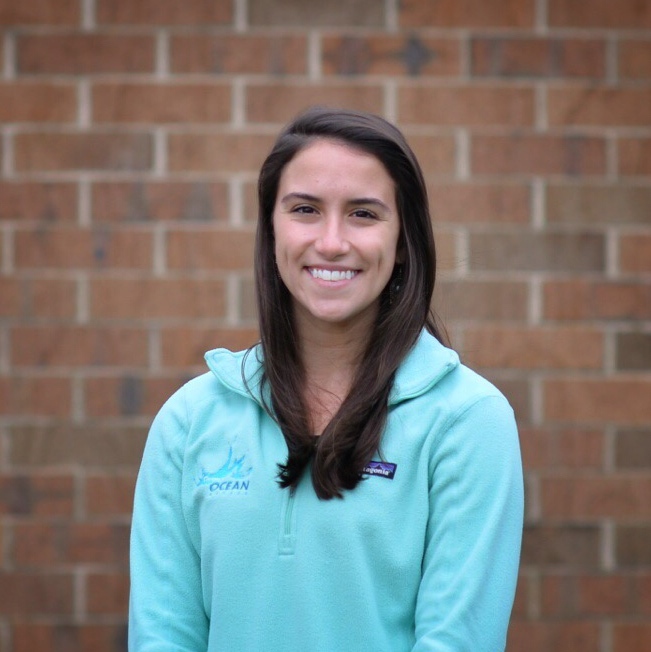 Sarah joined the team as our bookkeeper in 2019 and makes sure our nonprofit wheels keep turning, helping to run our financial accounting, donor management and annual appeals accounting. 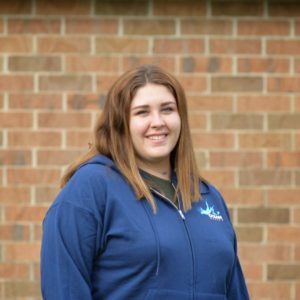 Sarah is currently a senior at Salve Regina University, working towards her bachelor’s in finance with a concentration in cybersecurity, and is concurrently pursuing her master’s in business administration with expected graduation in 2020. 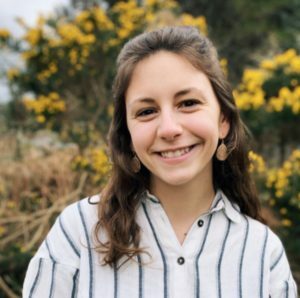 Gabrielle joined the team in December of 2018 as an intern working on bacterial source tracking as part of our long-term goal to achieve permanent year-round clean water. 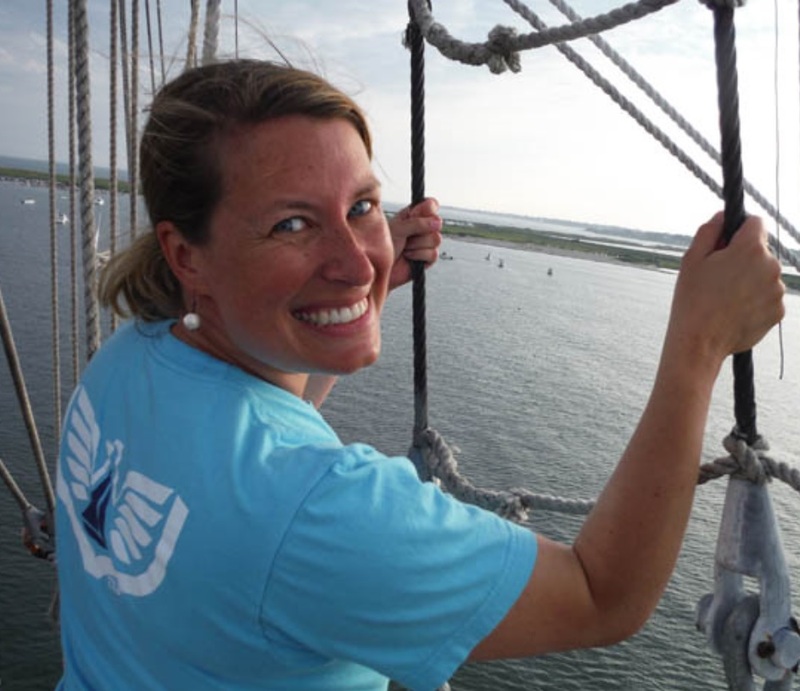 She now joins the team in April of 2019 with additional focus on restaurant and residential composting, and zero waste education initiatives as part of the Healthy Soils Healthy Seas Rhode Island Project. 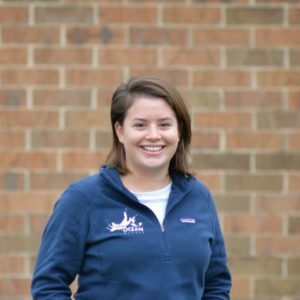 Gabrielle graduated from Salve Regina University in 2018 with a bachelor’s in biology, during which she volunteered at numerous COA events and led our efforts for the watershed cleanups of Bailey Brook.